TW Metals is a leading source for high quality ornamental tubing in stainless steel, providing an extensive array of products for use in numerous decorative and structural applications. 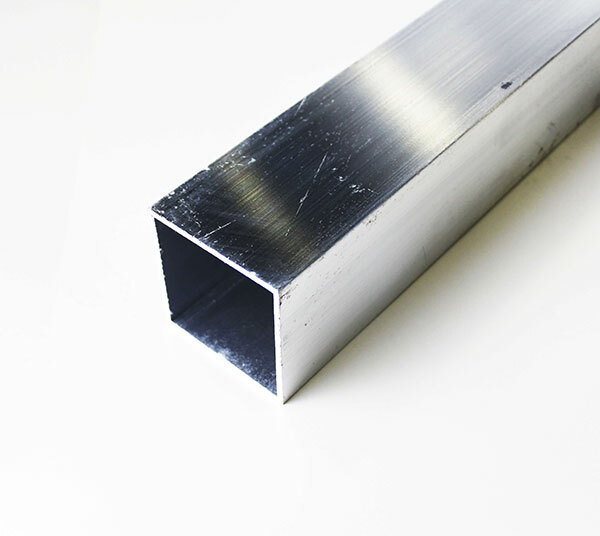 Our stainless steel tubing offers the important benefit of corrosion resistance, along with a polished appearance that is easily maintained. TW Metals offers a wide range of ornamental tubing in alloys 304/304L and 316/316L to ASTM A554 specifications. We stock round, square and rectangular shapes in standard mill finish, as well as 180 Grit polish or 600 Grit Polish & Buff.